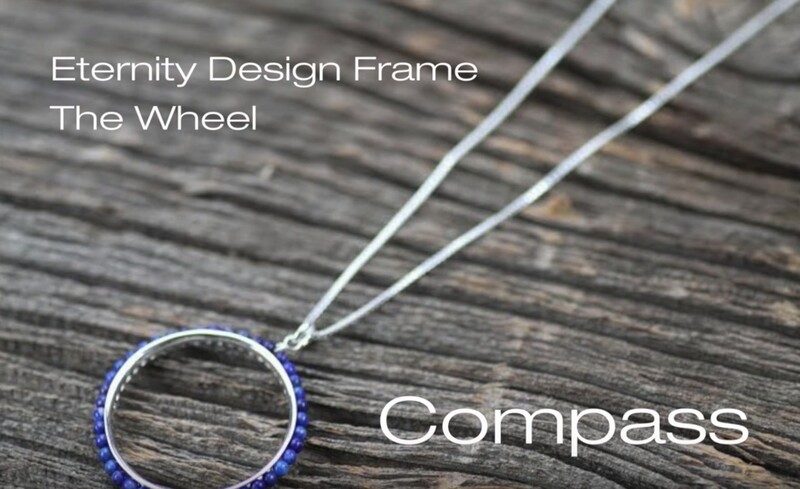 Each one of our Eternity Design Frames has a fluted outer edge that conceals the perfectly spaced 1 millimeter holes covering the circumference of the frame. 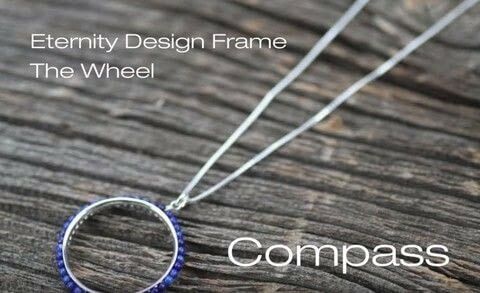 These frames are made with tempered sterling silver and are astonishingly simple to use. Each one has been meticulously created to provide infinite design possibilities while maintaining their structural integrity and elegant appearance.